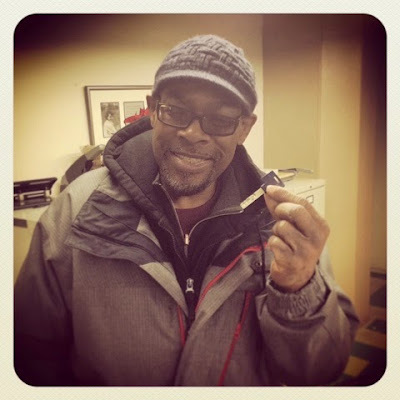 Cornerstone Community Outreach is a homeless shelter, and it is a very eclectic, busy, hectic and chaotic place! It is raw and we live in the trenches; but we aim to be a place where the disenfranchised, lonely, rejected, forgotten and those who've lost hope will find acceptance, friendship, hope, love and a home with us! We have a number of different facilities and programs, where we serve just about every population in modern-day America. It doesn't matter what race, gender, age or sexual preference someone is, we'll take them in, give them a bed, and without bias, we'll offer whatever services we can. This wide range of folks often includes well over 500 people, who we house, feed and outreach daily. In our cafeteria, all these programs meet and we see hundreds of people come together for nutritious meals, and this is where we see all the eclectic beauty of CCO and Uptown. I want to look at Grace through the eyes of one of God's prophets; this prophet knew about His grace, he enjoyed it, hated it, loved it, struggled with it and even became angry over it. 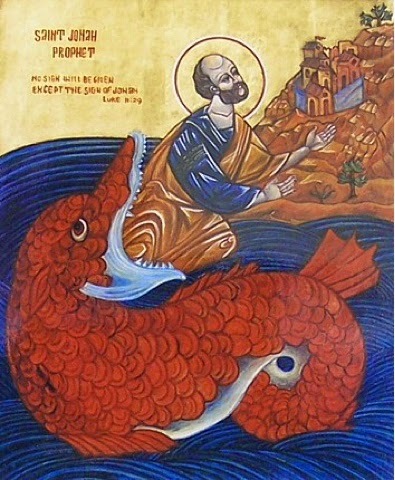 This prophet's name was Jonah. God had seen the state of the city Nineveh, it was troubling Him, so He went to Jonah and told him to go to this wicked city and preach. Jonah doesn't say anything, he just gets up and takes off in the opposite direction. He was so opposed to God's idea, he pays money, jumps on a ship, heading as far away as he can from where God wants him to go.